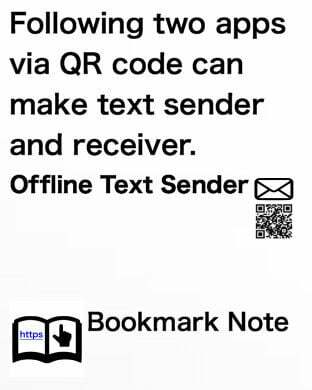 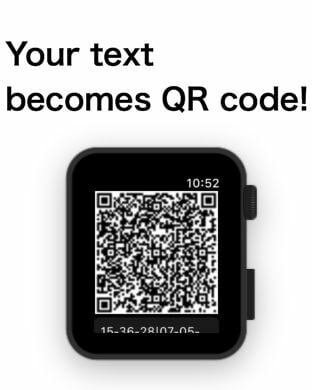 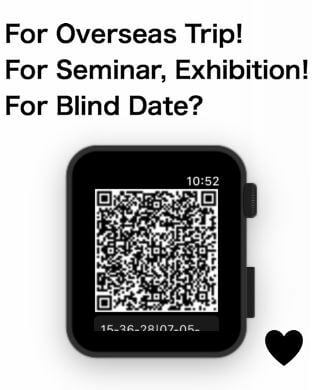 - Offline Text Sender is a simple QR generator from your original text. 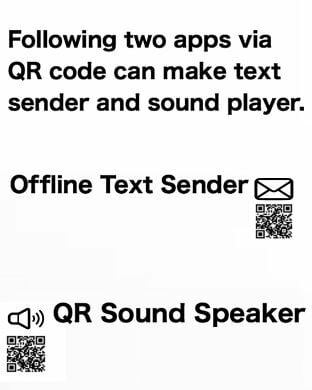 *2 You can listen to the text sent via QR code with the other APP, titled “QR Sound Speaker”. 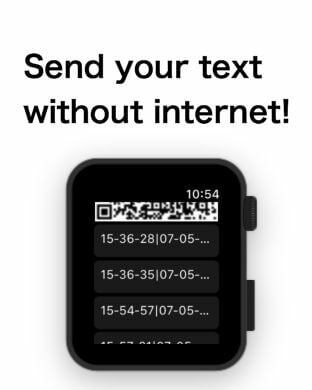 *3 Your text has to be created on iPhone beforehand.